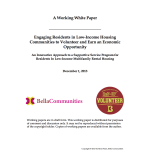 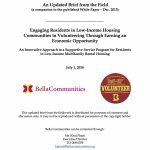 There are many ways for you to help and donate to Bella Communities. 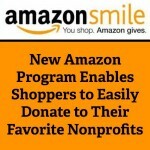 We are proud to be a member of Benevity Causes, if you are a corporate employee interested in supporting and donating to our organization, please check with your Workplace Giving & Volunteering Department. 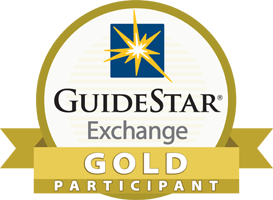 Our tax exempt ID # is 27-0400149 and we are listed as a Gold member on Guidestar Exchange. 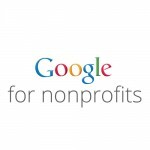 Upon receipt of your donation, we will send you an acknowledgement letter.